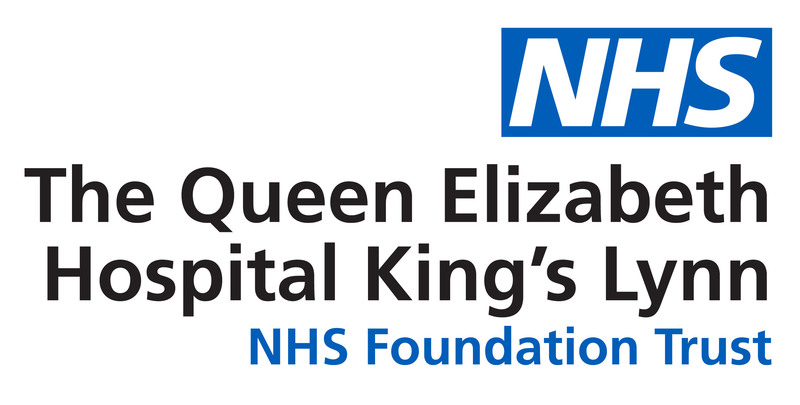 The Stroke Unit at the Queen Elizabeth Hospital, King’s Lynn, will be undergoing a major refurbishment project later this month. Visitors are advised that staff and patients on West Raynham Ward will be moving to Necton on Friday, August 26, for the estimated 10-week renovation scheme. Plans for the 29-bed ward include the creation of a reception along with two meeting rooms to provide greater privacy for staff and families. The ward’s make-over will also include new decoration, flooring and lighting while the toilets will also be refurbished. Friends of the Stroke Unit have continued to support the hospital with their fundraising efforts, for which the Trust is very grateful. Hospital Chief Executive Dorothy Hosein said the ward uplift will not only help patients but staff as well. She said: “There is a great family atmosphere on West Raynham Ward as patients can stay with us for some time during their rehabilitation. “That is why it is important that the environment is right. We are hoping this uplift will help patients along with making it a bright place for staff to work in. Recent improvements to the hospital’s estate include the £3.2 million theatre renovation project, £1 million refurbishment of the X-Ray department along with the creation of the Breast Unit and the Waterlily Unit, which is our midwife-led birthing centre.